@zapbuzz in Reddit i never see anyone say that with google services they banned for mining. but in Dropbox and AWS , many people says that. @gpedro @haitch , thank you. i didn't thought about PoC2 at all. but in VPS because of lack of HDD , i can only upload 90 GB per day. here i want to share my experience in mining with Google Drive storage. first thing first , i used a VPS (1Gb/s) for plotting 1.1 TB plot file and upload it to google drive with browser. and each file is 90.0 GB size . i upload all of 1.1 TB in 15 days. 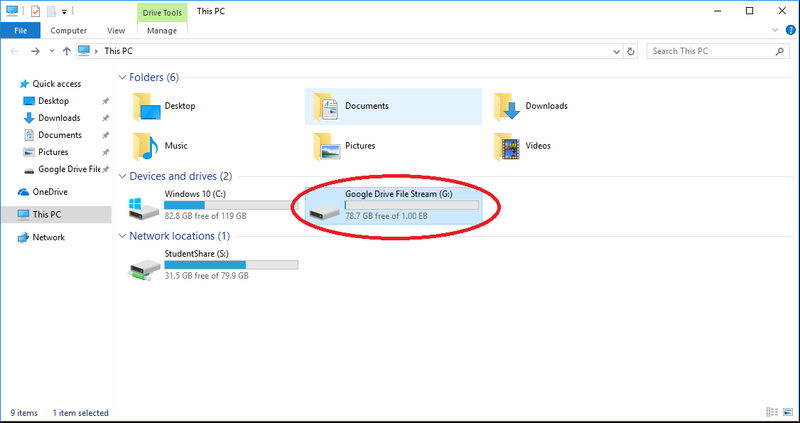 i used NetDrive 2 (Pro) to create a local drive with my Google drive storage in VPS. but for mining i had a lot of issues , in Blago_miner it has 7 , 8 MB/s reading speed and it takes 40 to 60 seconds to read all of them. but it has very big problem which is it can't confirm founded nonce to the pool. i changed all of the setting and tested for 2 days and it doesn't work. maybe @gpedro because of his experience can help me with that! but good news is in creep miner 1.8.3 it works without any error but in very low speed (0.80 MB/s). so i think that because of some changes in creep miner 1.9.0.17 it works better , so i tested and has very good speed in reading but same as blago_miner , it can't confirm submitted nonce. this month i uploaded 11 Tb Plot files and connected to 1Gbps connection in my VPS . the read speed with creepminer 1.9.0.17 is 12 13 Mbps and has 2048 buffer and 16 buffer chunks config. also in two folder separate , the speed was 12Mbps too.